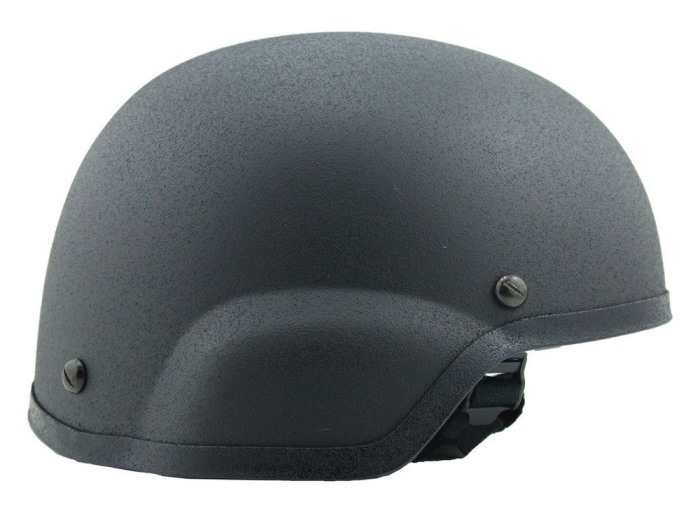 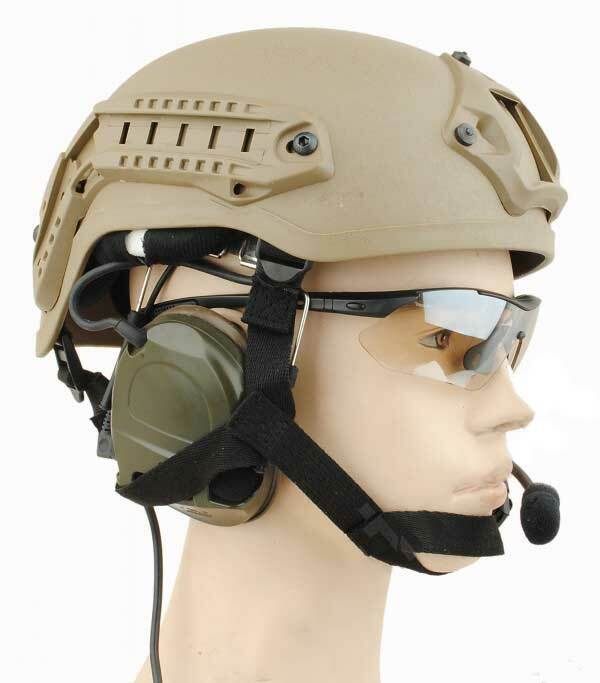 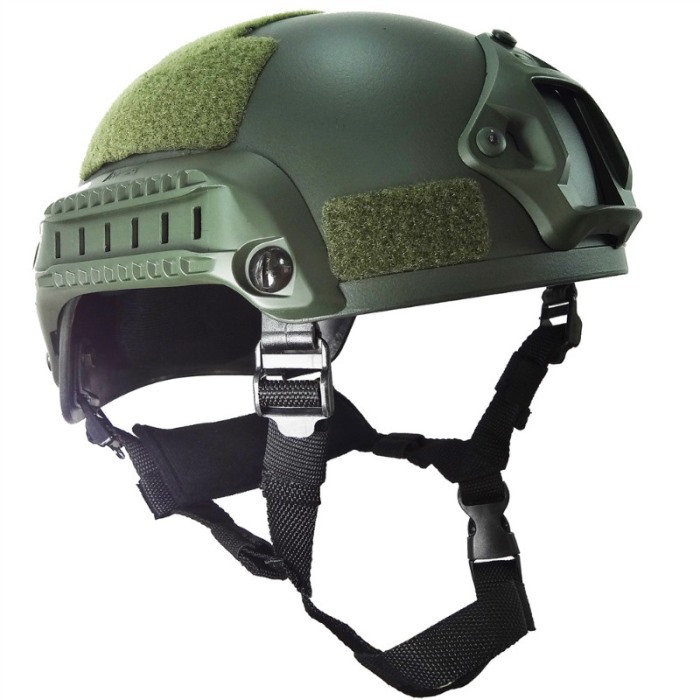 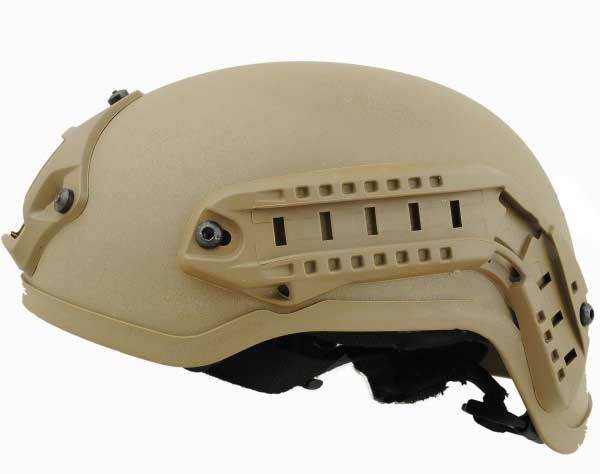 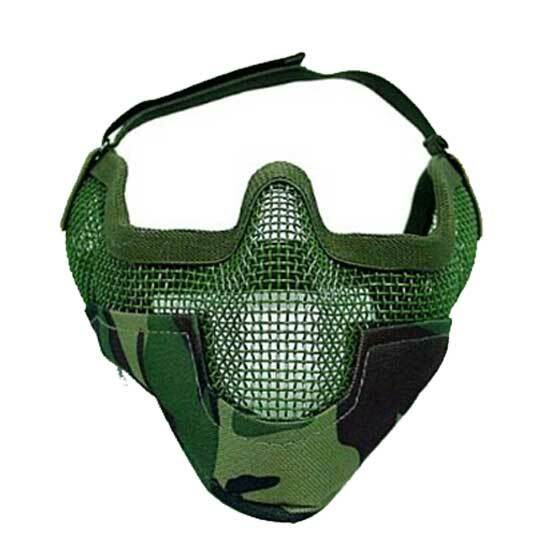 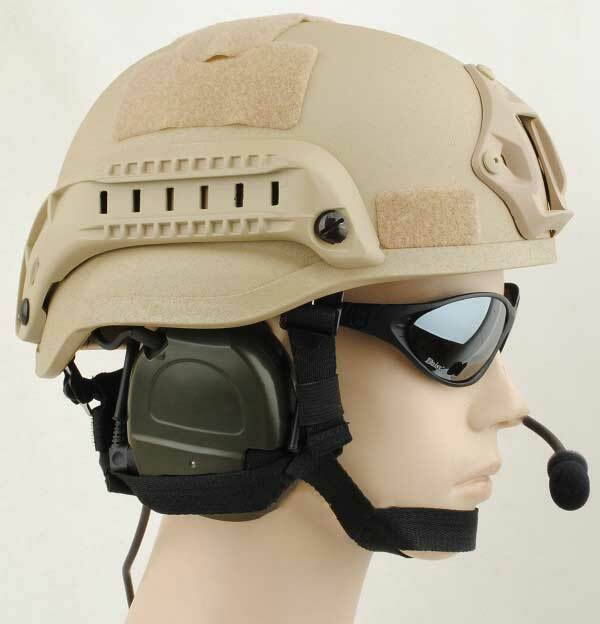 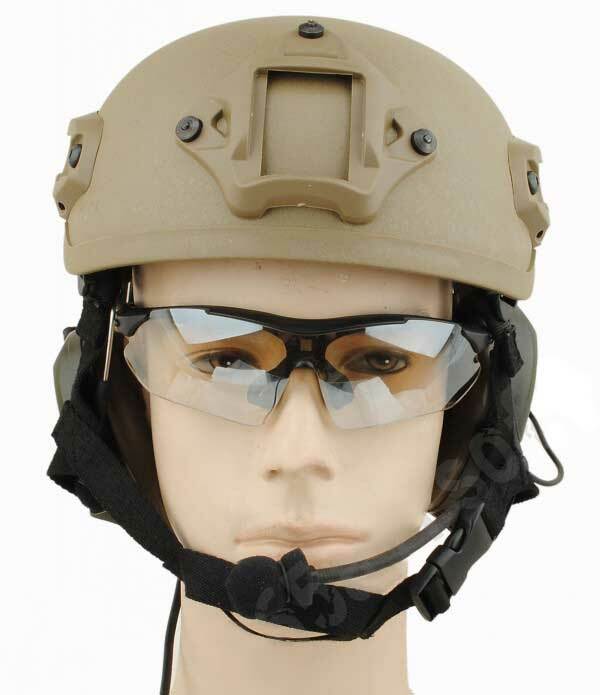 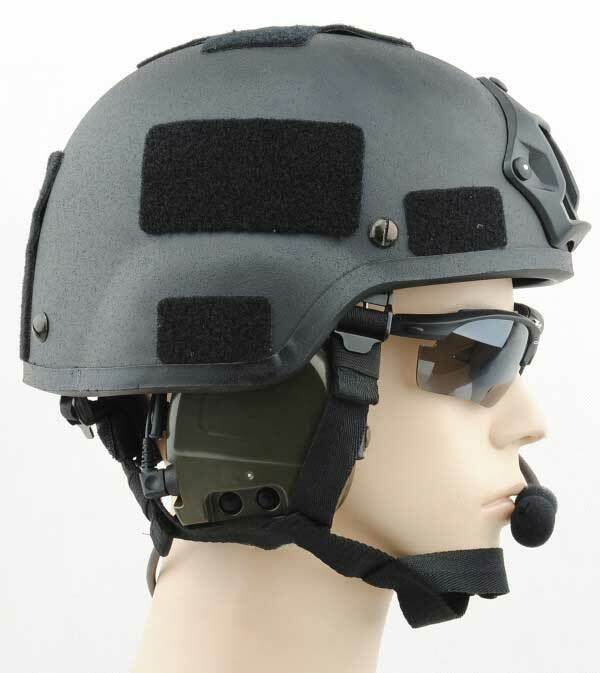 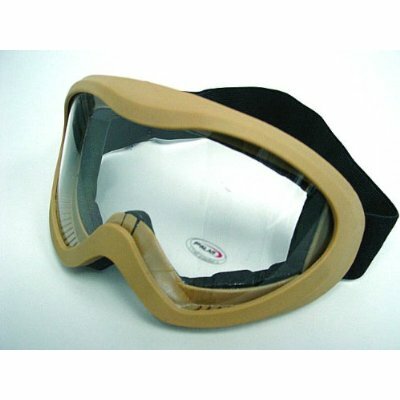 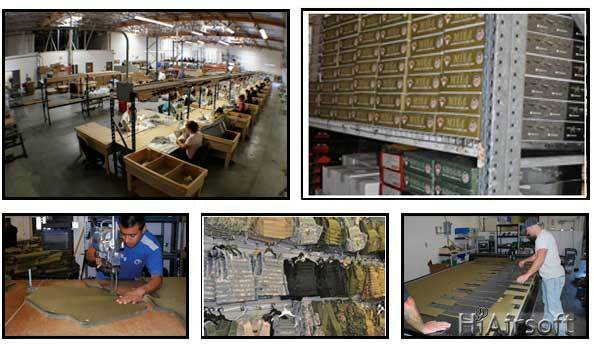 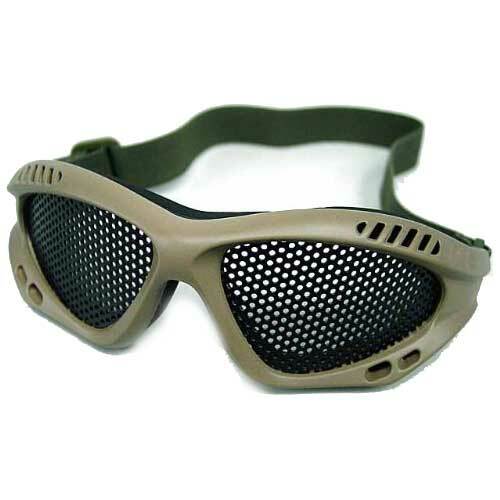 High quality military MICH TC-2001 ACH Integrated Communication Helmet (MICH) with Tan color. 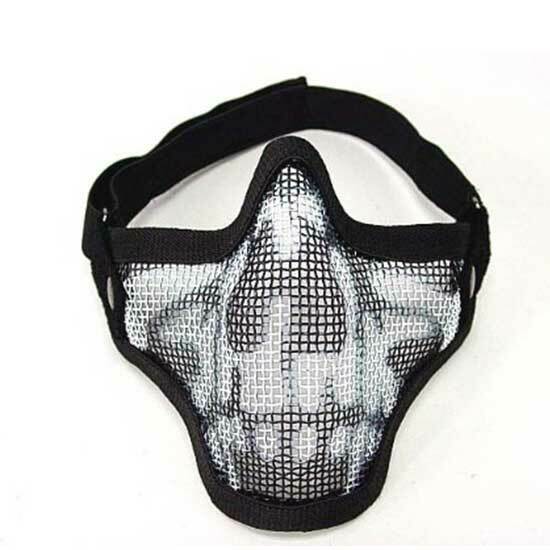 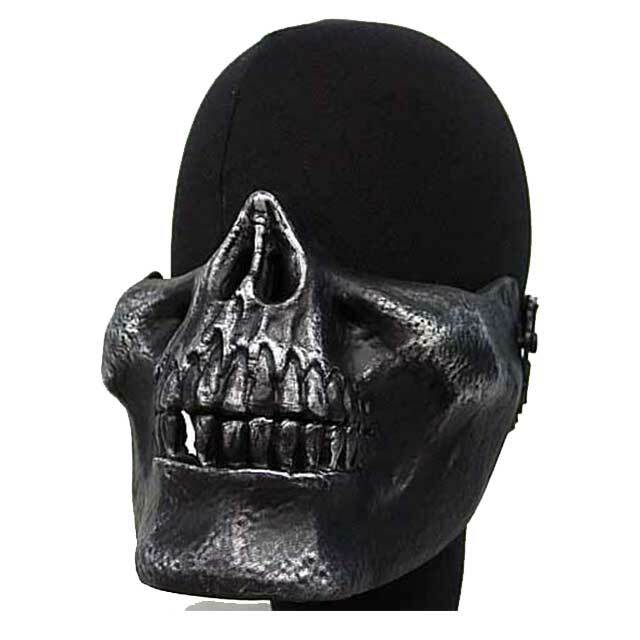 Made of light and high density fiber material. 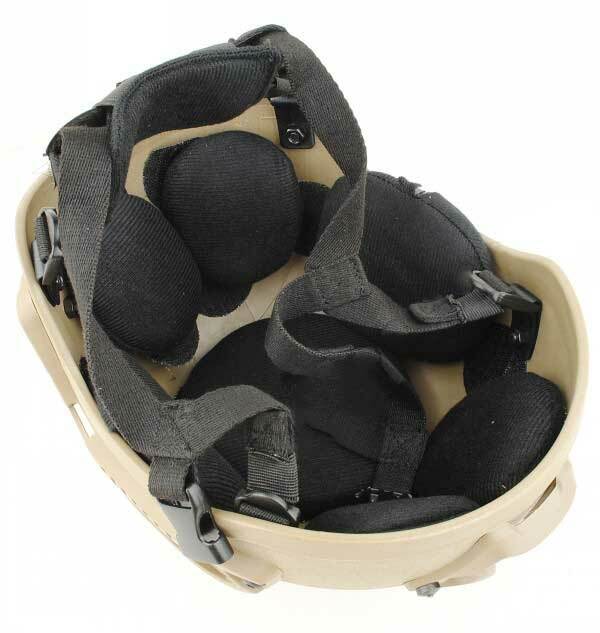 Offering great protective with extra comfort.